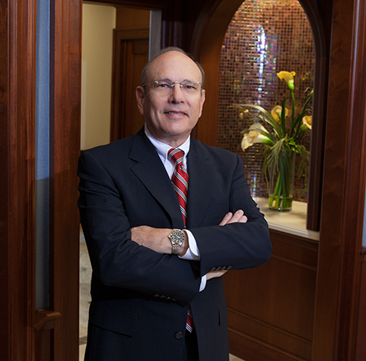 Sam Dolcimascolo has more than 30 years experience in counseling clients in the preservation and orderly transmission of their wealth, often at substantially reduced estate and gift tax costs. To that end, his practice involves a primary focus on federal estate and gift taxation, generation skipping transfer taxation, and fiduciary income taxation. Mr. Dolcimascolo was born and raised in Tampa, Florida.